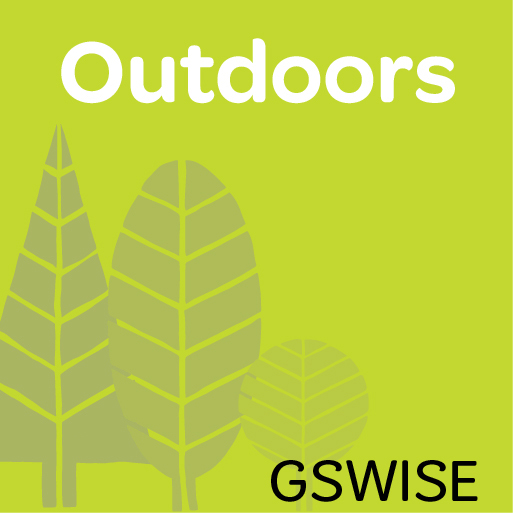 OFFICE CLOSING: All GSWISE locations will be closed on Wednesday, April 24 for a staff meeting. Introduce girls to awesome new experiences that change their perspectives and broaden their worlds. Be a mentor, a guiding star, a friend. Show them all what they’re capable of, and unleash your inner leader in the process. Camp Registration is open! Save your spot today. At Girl Scouts, girls find a safe space where they are free to be themselves. Many Girl Scouts report that camp was one of the best things about their Girl Scout experience. Camping is a great way for girls to explore leadership, build skills, and develop a deep appreciation for nature. Explore all of the exciting opportunities available this summer. Registration is now open! Being a Girl Scout is one of the most important investments you can make in a girl’s life! Our mission is to deliver the highest quality and value with our unique programs, services, and seven beautiful properties, building girls of courage, confidence, and character, who make the world a better place. Each new Girl Scout year brings updates or fiscal changes necessary to sustain our organizational ability to provide an unrivaled leadership experience for girls. In January 2019, the Girl Scouts of Wisconsin Southeast (GSWISE) Board of Directors approved a Council Service Fee (CSF) of $25 for girl members beginning with the 2020 membership year. 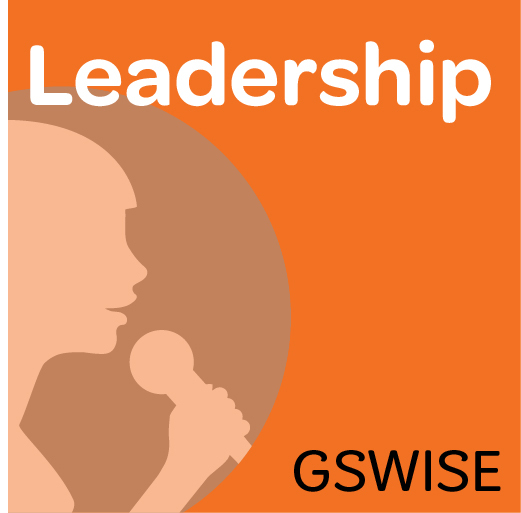 Total girl registration fees for the 2020 membership year will be $50 which includes the $25 GSUSA membership fee and the $25 GSWISE council service fee. The CSF does not apply to the adult membership fee. Win a Free Week at Camp! Get Your Tickets for June 29! Girl Scouts Bridge at the Ballgame on Friday, May 3! Everyone in the council is invited to join the fun.